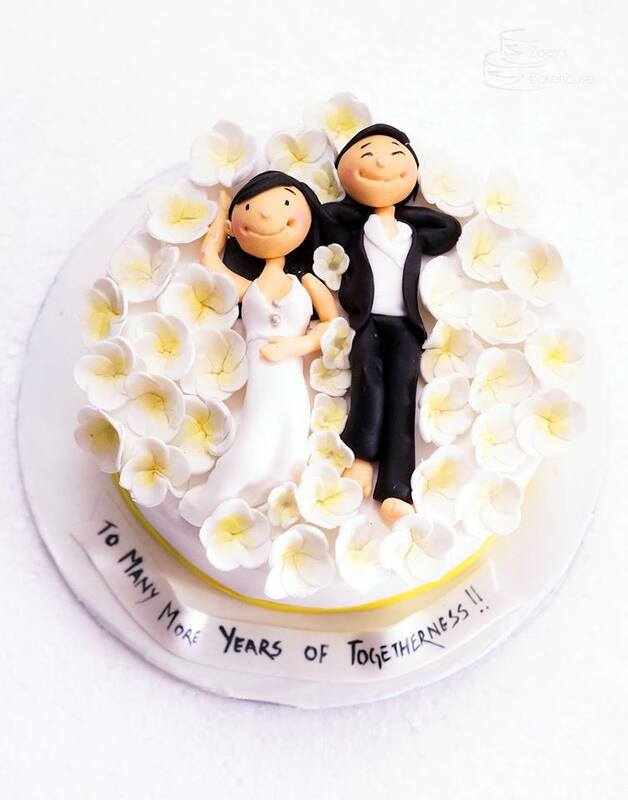 Frangipanis look adorable on cakes, and although if I had to make a few I would stick individual petals and make them, but I recently had to do a cake, where I had to make crazy number of frangipanis! Thats when I decided, lets think of a super quick super simple way. 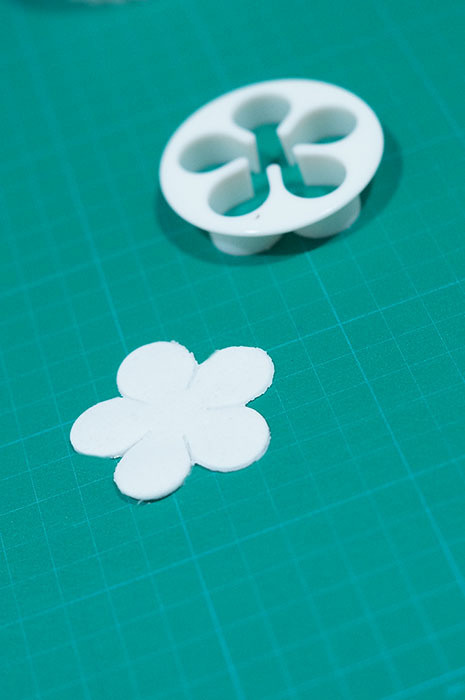 The 5 petal cutter to the rescue ! 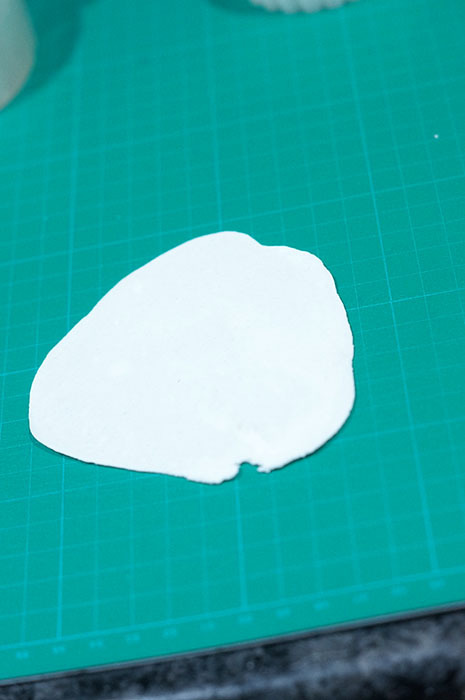 Now use your 5 petal cutter and cut it out. 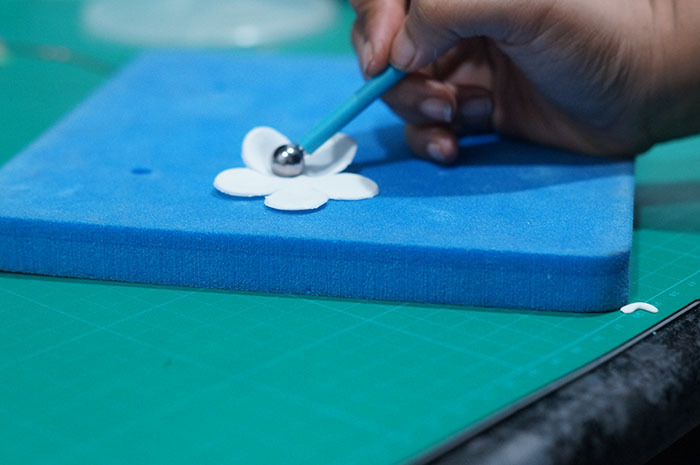 Use the ball tool to curve in the petals. 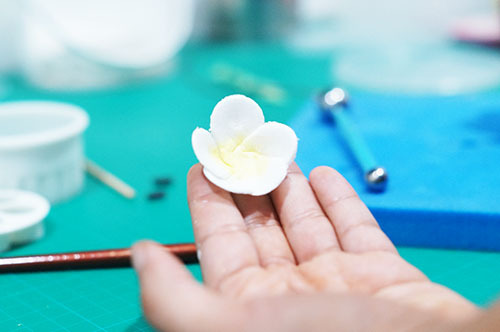 Start overlapping the petals one on the other, using a tiny bit of water to stick .. 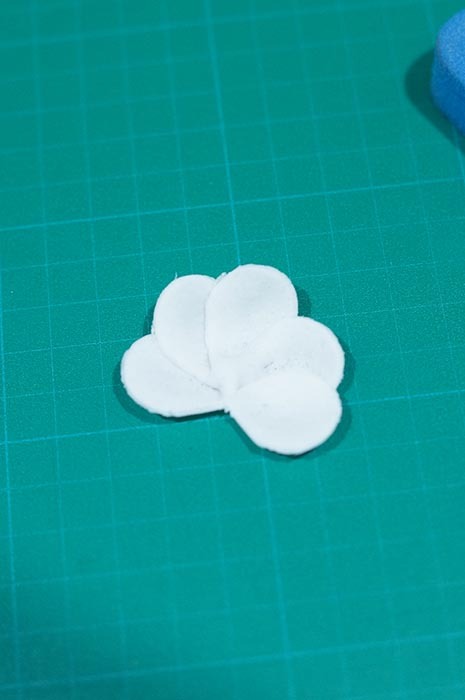 Overlap your 5th petal onto the first petal to create an all round closed circle. Get some yellow/ yellow orange petal dust and gently dust the centre.